The Perfume Making Experience gives you the opportunity to create your own fragrance. The experience is fun and easy to do and the end result - divine! Take the journey through the 18 exquisite blends and incorporate as many as you like into your design. 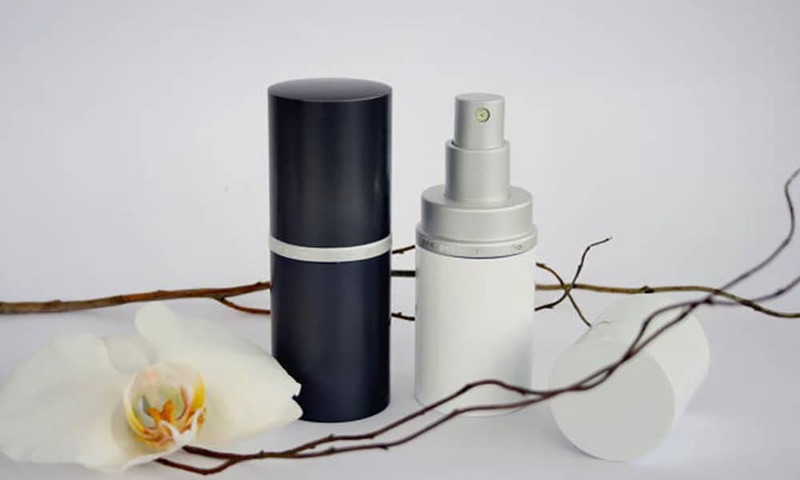 The perfume consultant will offer plenty of direction for different skin types and help you come to the perfect combination - a light perfume for the day, a heady aftershave fragrance for an evening event. The chance to make your own, signature fragrance in this way is a wonderful experience. If you're about to get married, why not create an amazing fragrance just for your wedding day? When you have finished creating, your perfume will be produced so everyone member of the group goes away with their creation. Then all you have to do is think of a fabulous name and then a couple of weeks later you will receive a certificate! We know from ancient texts, Egyptian hieroglyphics and archaeological digs that perfumes existed in some of the earliest human civilisations. In 2005, archaeologists uncovered what are believed to be the world’s oldest existing perfumes in Pyrgos, Cyprus. 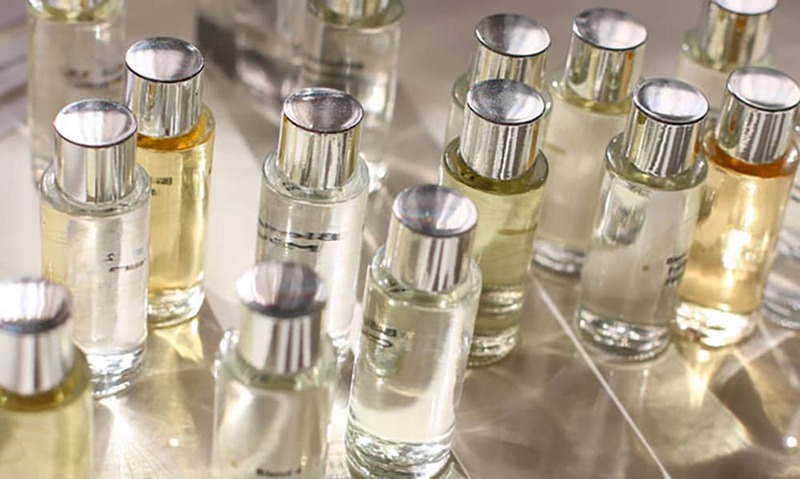 The perfumes date back more than 4,000 years. Not sure these would have been very sweet-smelling! The word perfume used today derives from the Latin “per fumus”, meaning “through smoke”. Perfumery, or the art of making perfumes, began in ancient Egypt and was further refined by the Romans and Persians. Perfume reached its peak in England during the reigns of Henry VIII and Queen Elizabeth I. All public places were scented during Queen Elizabeth’s rule since she simply could not tolerate bad smells.